Whenever i get opportunity to use many different vegetables in one preparation i just love it.So root vegetable puzhuka, avial, pav bhaji, cutlet , kababs are some of my favorite to cook,serve and eat. In this kabab too we can use whatever vegetables we have on hand. I have used whatever i had in my refrigerator. 1. Heat oil and add ginger garlic paste . 2. Cook for 2-3 minutes and add onion and cook till translucent. 3. Add everything else together to it and mix well. 4. Take small portions of the mixture and make patties and keep aside. 5. Heat a cast iron griddle or heavy bottom skillet and add about 2 tbsp oil. 6. Place patties on griddle and cook on both sides till golden brown. 7. Serve it hot but if cooked a head, reheat in oven just before serving. 8.Goes very well with mint chutney. 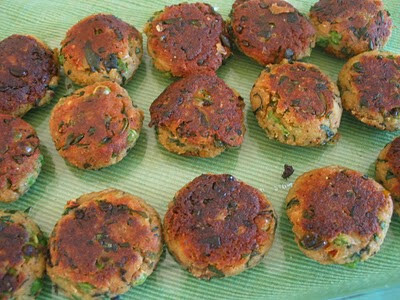 veg kabab looks so yummy and delicious!! 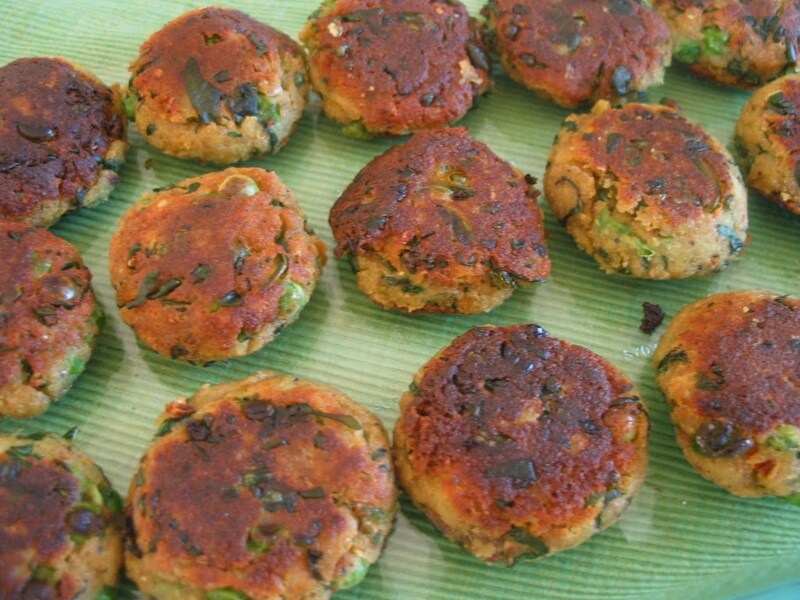 lovely.. they have come out perfect..
hey... the kababs looks delicious! !, very very yummy!